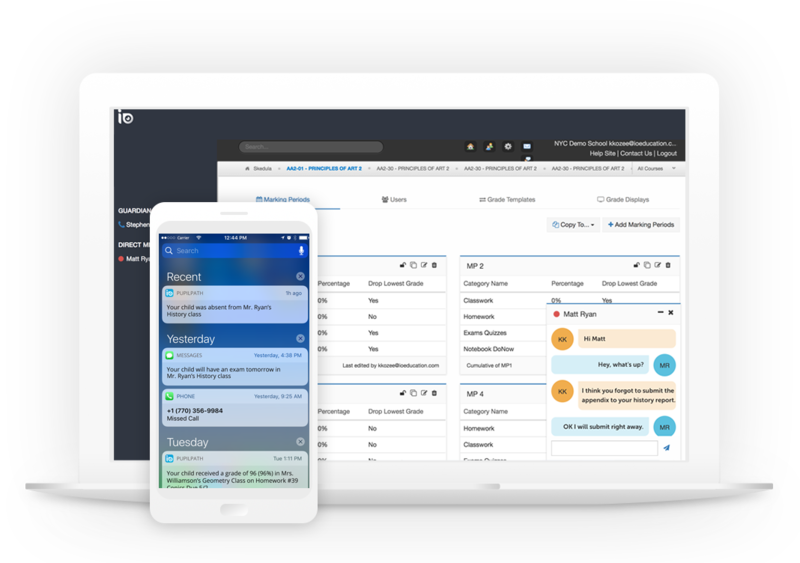 Manage your gradebook, assignments, attendance, behavior, report cards and more with integrated and real-time parent/student communications. 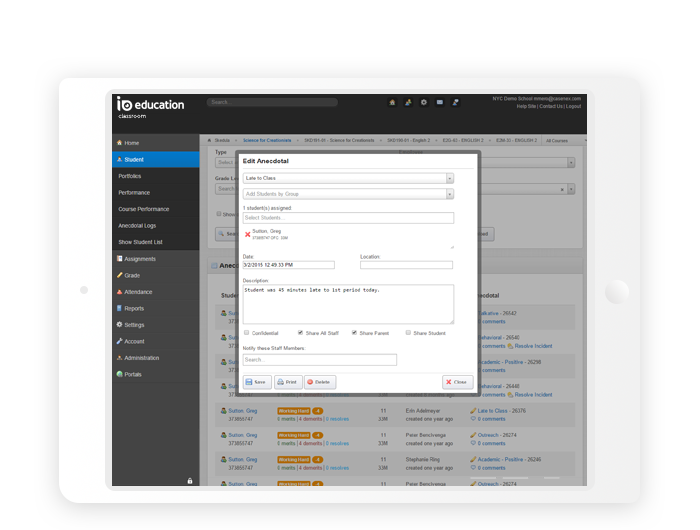 With IO Education’s classroom solution, you can manage your entire workload from seating and attendance, to assignment management, to your standards based gradebook, report cards and more. Complete student profiles, track academic performance, biographical information, graduation eligibility, attendance, intervention (RTI) plans and more. With PupilPath and the capability to send text messages, parents and students get real-time updates and can access the information that they need. 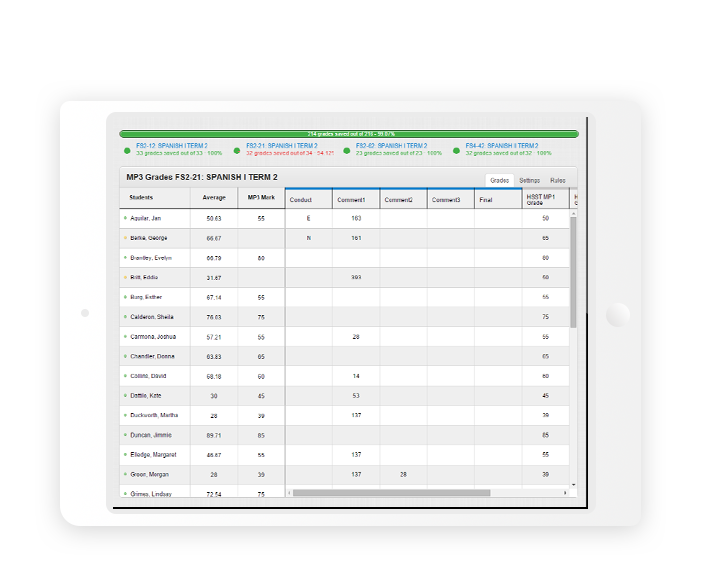 Alerts for attendance, academic performance or behavioral indicators can be sent via SMS or through the PupilPath portal, simplifying teacher workflow and improving parental knowledge and involvement. Bi-directional translation services offer language localization with 50 languages for ESL and non-English speaking families. Grades and numbers are just part of student success. 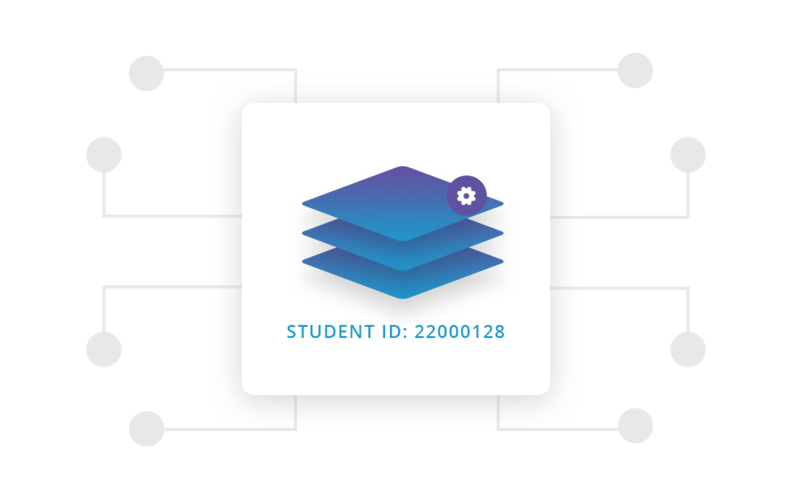 IO Education helps track and quantify specific behaviors, to understand and benefit students’ everyday life. Anecdotal types can be customized by school and school badges aligned to the behavior help celebrate positive actions. Sal Contes discusses how the classroom system is there whenever he needs it and the advantages of online versus paper attendance. 8 year user of IO Education Stephen Bland discusses how the classroom tools lift the burden of day-to-day grading and recording off teachers.